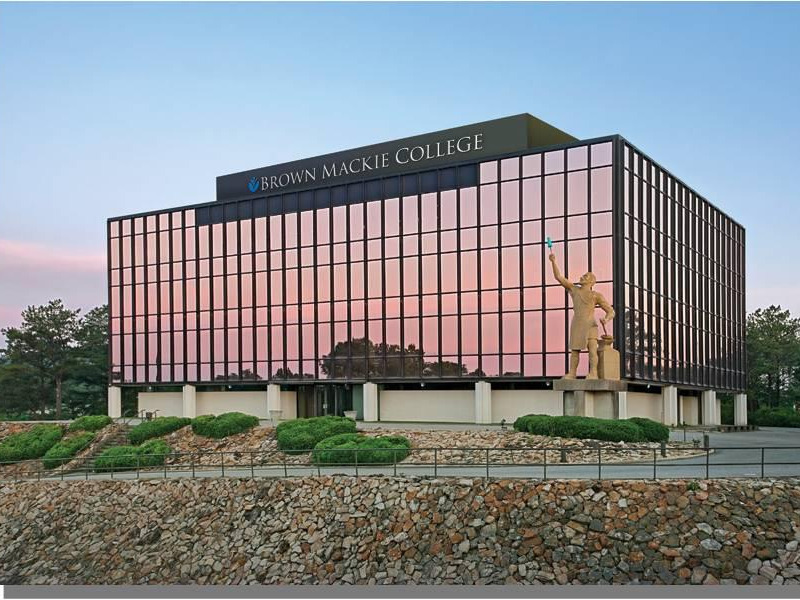 Brown Mackie College, a for-profit college system with locations in 15 states, has ceased enrollment at 22 of its schools, The Consumerist reported. Brown Mackie falls under the umbrella of Education Management Corporation (EDMC), the nation’s second-largest for-profit college system. Goldman Sachs acquired EDMC in 2006, which retains 40% ownership in the company today. The announcement follows a similar pattern of downsizing for EDMC over the past year. Last May, The Art Institute, also owned by EDMC, announced it would shutter more than a dozen of its campuses. EDMC has also laid off hundreds of employees of its online division, according to The Consumerist. In November, EDMC, payed $95.5 million to settle a case alleging the company falsely obtained federal and state education funds. The suit was the largest false claim settlement with a for-profit educational institute in history, according to US Attorney General Loretta E. Lynch. EDMC currently has 110 locations in 32 states, according to its website. As of October 2015, it served 91,000 students. Since 2012, EDMC’s stock has plummeted, from more than $27 a share to less than 4 cents today. The company deregistered its common stock from the Nasdaq in 2014, and stopped reporting on its quarterly financials as a result. The same year, the company underwent a debt restructuring that converted lenders’ loans to ownership stakes. EDMC, however, isn’t the only for-profit college facing difficulty amid a shaky environment for the industry. In October, the Department of Defence (DoD) suspended Apollo Education Group, the parent company of The University of Phoenix (UoP), from recruiting military students. The school has also been accused of using predatory tactics to lure in military personnel. Another for-profit behemoth, Corinthian Colleges, abruptly filed for Chapter 11 bankruptcy protection in April after the Department of Education hit the school with a $30 million fine for misrepresenting the kinds of jobs its graduates could get. While 22 of Brown Mackie’s schools will cease enrollment, no immediate plans have been made to shut them down. Four campuses will continue to accept enrollments. “We remain committed to assisting currently enrolled students in successfully completing their programs of study. 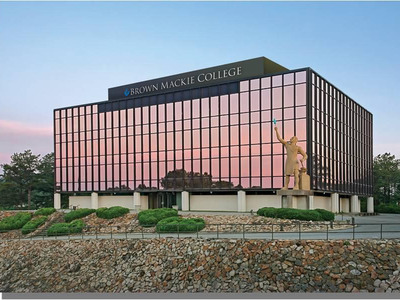 Our goal is to ensure that currently enrolled students receive an education that will equip them with the skills and expertise they need for practice in their chosen field,” a Brown Mackie spokesperson told Business Insider via email. Goldman Sachs didn’t immediately respond to a request for comment.